DELHI: The Blackcaps have been outclassed by India in their opening Twenty20 clash, falling short by 53 runs in Delhi. 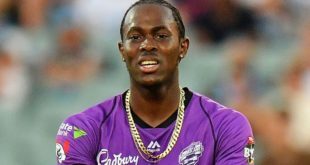 They never threatened the huge total of 202 for three posted by their hosts, and lost regular wickets as the run-rate spiralled out of control. Mitchell Santner blasted a couple of sixes late in the lost cause as the tourists eventually scrambled through to 149 for eight. Tom Latham was the pick of the Kiwi bastman again, with 39 from 36 balls. Earlier Rohit Sharma and Sikhar Dhawan set the tone for the evening in a brilliant first wicket stand of 158, each scoring 80 on their way to setting a record for India’s highest-ever first wicket partnership in the format. 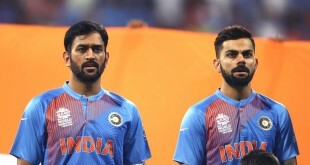 Trent Boult and Tim Southee were both expensive, going for more than ten runs an over while some dropped catches in the field also proved costly, in particular those of Dhawan and Sharma. 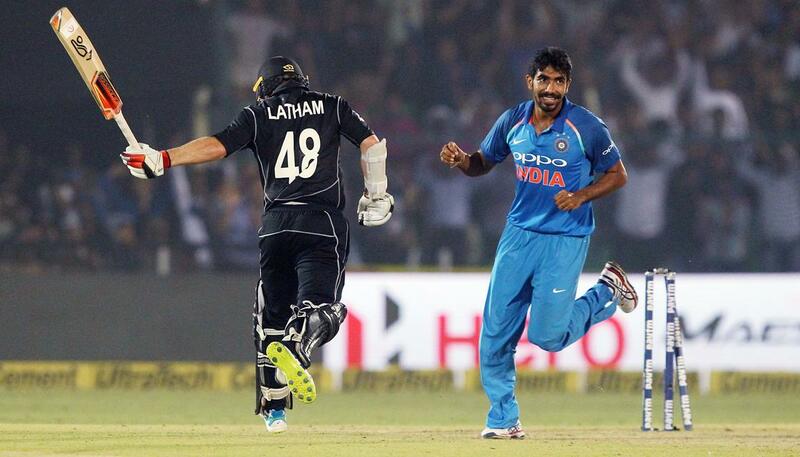 Sharma was dropped by Tim Southee when on 16 and Dhawan was put down by Mitchell Santner when on eight. “Obviously a disappointing performance from us in all areas,” skipper Kane Williamson said after the match. The second game of the three-match series takes place on Sunday morning (NZT) in Rajkot.